Where will you find the best floor for your home? At Kermans, Indianapolis' best flooring store! For over nine decades, Kermans has helped homeowners throughout Central Indiana find just the right floor for their home, budget and lifestyle. We don't rest on our successes though - we're always looking to add new flooring styles and keep the leading floor manufacturers in stock. Our wide selection of carpet, hardwood, resilient flooring, tile and area rugs are proof that we love helping everyone - from first-time home buyers to executive home builders. When you're looking for a new floor - you owe it to yourself to look at Kermans. Comfort and warmth at a good value. Carpet has long been Indianapolis' top choice when it comes to flooring. The options available for people looking for carpet have never been greater. From basic plush carpet to patterned frieze, Kermans carries the top styles and manufacturers such as Karastan, Mohawk, Shaw, Fabrica and more. 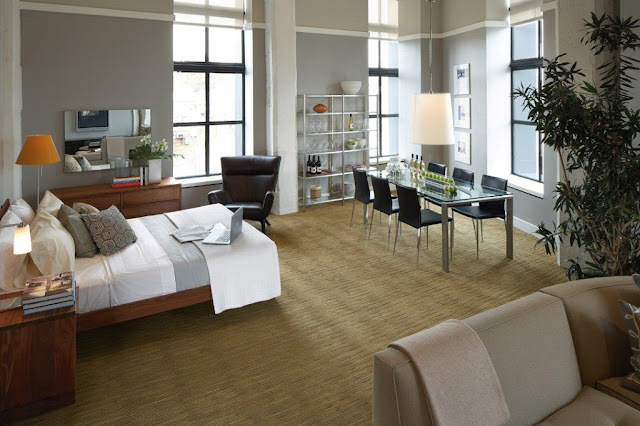 Learn more about Kermans carpet selection. Long-lasting beauty. Hardwood flooring is a classic choice for any decor. From dark walnut to light oak, Kermans carries a wide range of hardwood species, styles and options. We know that where you get your hardwood makes a difference and that's why you'll find hardwood floors from Armstrong, Bruce, Somerset, Teragren and more. Learn more about Kermans hardwood selection. High-end design with practical functionality. Resilient flooring is fairly new to the market and it is becoming a very popular choice. Resilient flooring looks like hardwood or stone tile but it's actually made from a type of vinyl that is comfortable underfoot and extremely easy to maintain. Durable and easy to clean. Tile is a practical and beautiful flooring choice for many homeowners. In styles ranging from practical ceramic to glossy glass, there's a tile just right for your floor or backsplash. Kermans is proud to carry a long list of tile manufacturers including Castelli, Daltile, Mannington and Floorte - our latest, waterproof option with a wide range of looks. 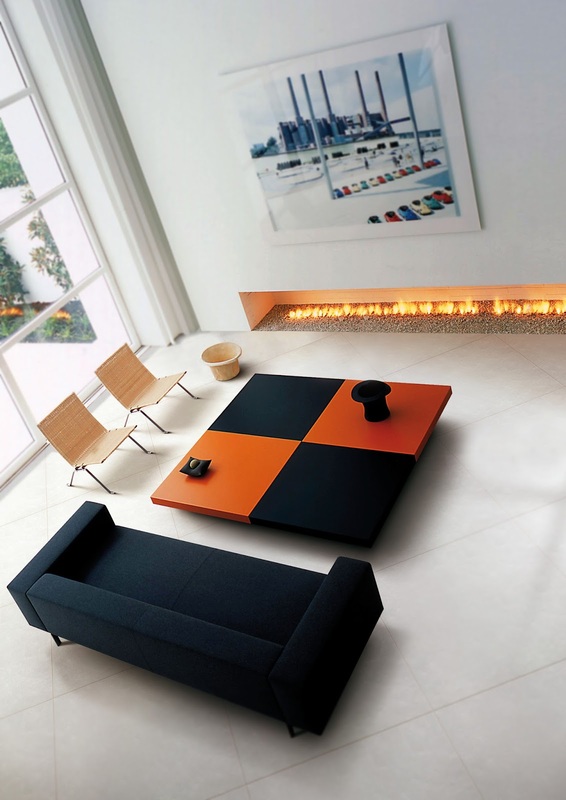 Learn more about Kermans tile selection. Beautiful, yet practical, works of art. Area rugs are used in so many rooms of the house... entryways, hallways, dining rooms, bedrooms... the list is practically endless. Kermans carries everything from high-end handmade rugs to new contemporary, custom rugs. With manufacturers like Karastan, Masland, and Feizy there's no need to look anywhere else for your area rugs. Learn more about Kermans area rug selection. The selection and prices you need. With the free design assistance and installation expertise you deserve. That's the Kermans Advantage and it's not something you can find anywhere else. We invite you stop by our showroom or schedule an appointment with our free design consultants to find the best fit for your home.